Our goal is to be able to assist individuals of all ages and in all phases of their fitness journey to perform at their fullest potential. 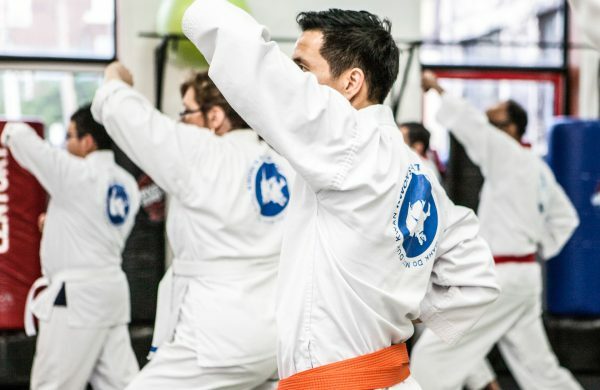 A unique blend of traditional martial arts principles and fitness in a fun and educational manner. This program captures children’s imagination while heightening their physical, mental and leadership capabilities. Traditional Korean Martial Arts fused with modern day fitness. 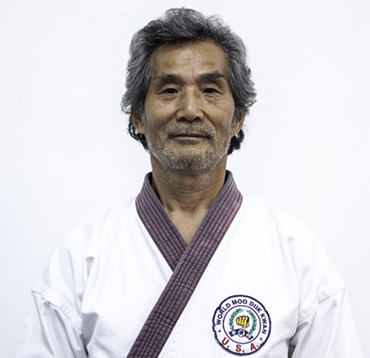 Master Kwon and his staff are excellent role models for my children. They teach self discipline & self respect. They are constantly challenging the students. My children are progressing well in their 2 short years at Kwons. I highly recommend this studio to all. It’s family oriented and my children have made many friends here and love to come each week. A fantastic, well-established traditional martial arts school suited for children and adults alike. Our family's relationship with master Kwon began when three of my young children started taking classes there a couple of times a week. They got into it and started attending almost every day. Next, I joined and have been practicing with the adults in the evenings. My wife recently joined as well. And our family story is quite typical at this dojo-- we see a lot of husbands/ wives/ parents/children practicing together for long years. 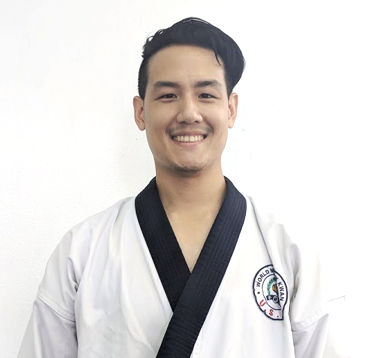 The instructors (both father and son) are highly qualified and talented coaches, the atmosphere is friendly and supportive; everyone gets challenged to perform and excel. Highly recommended for anyone interested in martial arts or even just in aerobic and conditioning workouts. I have had nothing but the best experience with Master Kwon and his staff since enrolling my children nearly 2 years ago. The staff is dedicated to growing and helping, not only the community, but the students in their school. They apply age appropriate disciplines across all age groups and manages their program very well in an ever-changing environment. Great for kids, great for adults and overly, great for the community. My son and I have been training with both Master Kwons for ~1 year and it has been a exceptional experience. My son is a active child and they taught him mental discipline and respect for all and loves going to class. They ensure you learn the art and treat everyone as a extended family. Highly recommend for new and existing practitioners! I have been working out at Kwons Wellness for nearly 17 years. My son also joined the studio when he was 5 years old and stayed with it through high school earning his third degree black belt. 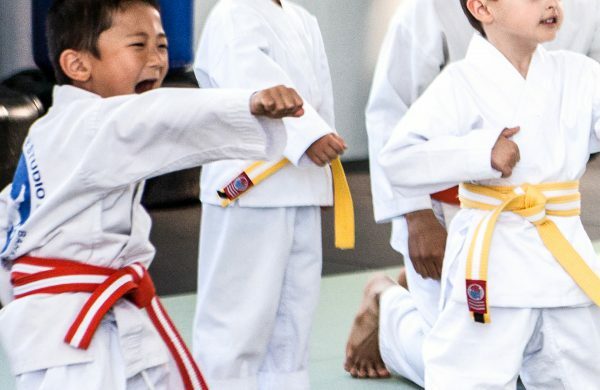 What distinguishes Kwon Wellness from other martial arts studios is the level of their instructors, their professionalism, care and commitment to their students. 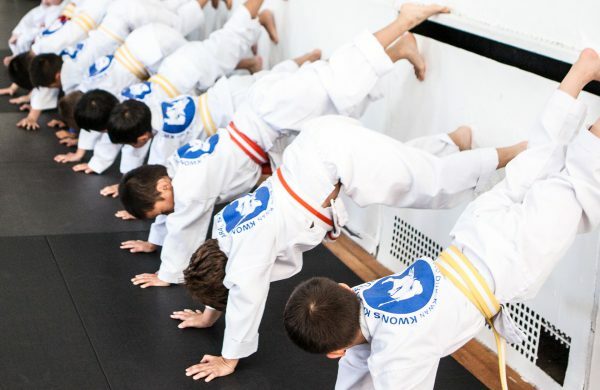 They don't only teach martial arts so both adults and kids become physically fit, but they also teach values like integrity, commitment, loyalty, bravery and hard work. When you become a member of Kwons Wellness and Martial Arts you join a big and supportive family. 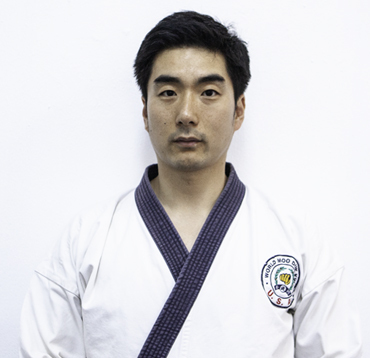 Dae Keun Kwon is a 5th degree black belt and has 19 years of martial arts experience. He also possesses a doctorate in physical therapy. Eric has been training since 2009 and working his way to master certification. He has a bachelor’s from Johns Hopkins University and Masters of Fine Arts from Parsons. Do I need prior experience to get started? Not at all. 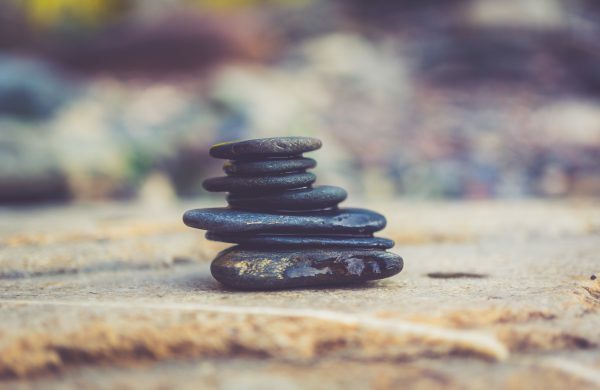 You’ll find that our classes for beginners are the perfect way to develop your technical foundation and physical ability regardless of your experience. Can I come and watch a class? Sure! We're always happy to have you see our program live. It's a great way to observe our instruction, program benefits and expectations. Am I too old to start martial arts training? It's never too late to start training. You will always gain physical and mental benefits in the martial arts no matter how old you are. 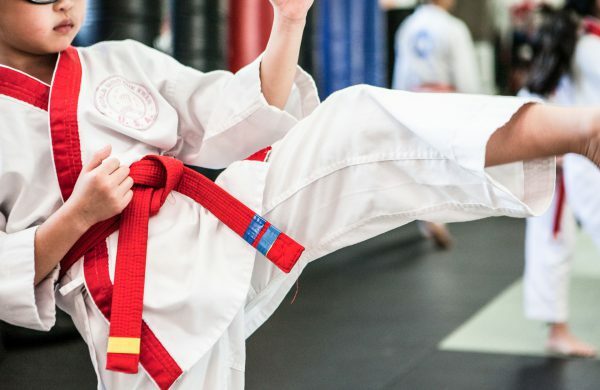 Kwon’s Martial Arts & Fitness has been serving the Manhasset community since 1983 and has one of the most sought after programs in the area.